Our popular Friday 5 feature is back at it again, showcasing the most popular stories of the week on the Sole Collector blog. 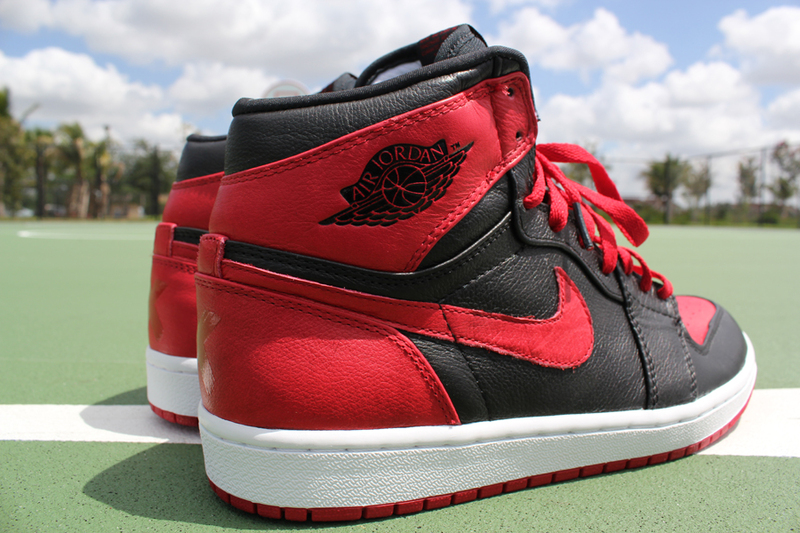 Easily the biggest story of the week on Sole Collector was the unexpected release of the 'Banned' Air Jordan Retro 1. Released at select Nike Outlets across the country, Jordan fans were going crazy trying to get their hands on a pair. Check out our latest release recap for a look at how things went down at this one outlet in South Florida. Always a huge hit on our blog, the Sole Collector Celebrity Sneaker Watch was once again one of the most viewed stories on the SC blog this week. Headlining this week's Celebrity Watch was of course long-time sneaker collector Ludacris in the 'Titanium' Air Jordan XX3. 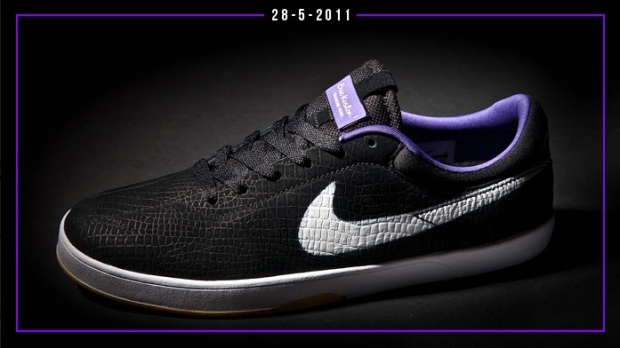 After releasing a Zoom Kobe VI-inspired collaboration in extremely limited numbers, Nike SB and Eric Koston are set to release this slightly modified edition of the Kobe x Koston One. Working in a snakeskin-like textured upper, the GR edition also features Kobe branding throughout, along with hits of purple and gold. 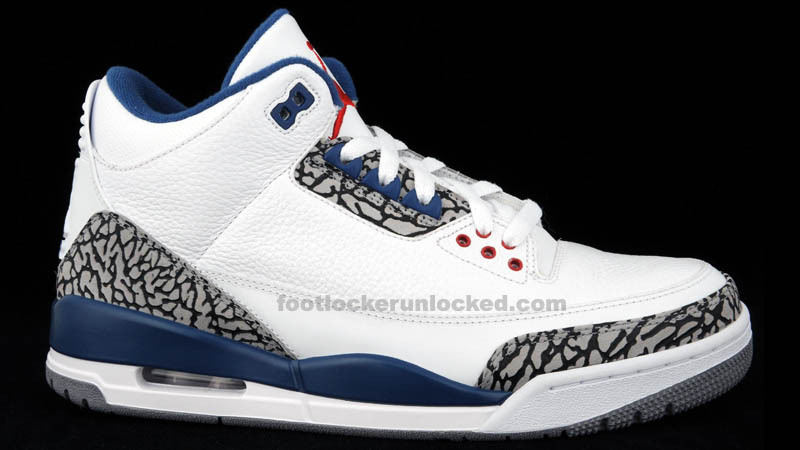 After much anticipation, the release of the classic 'True Blue' Air Jordan Retro 3 is finally here. And from the looks of the comments in our last detailed look at these bad boys, we can expect nothing but sell outs across the country. Enjoy one last look at the 'True Blue' Air Jordan Retro 3 before they officially release tomorrow. 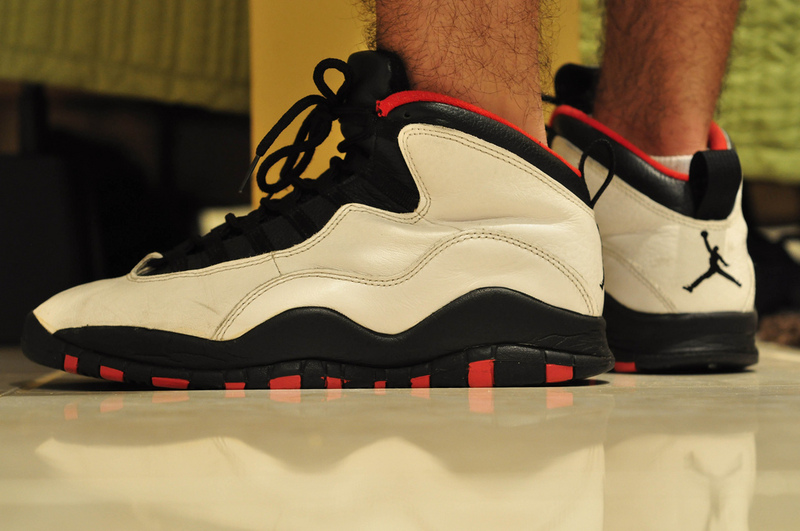 Of course, it can't be a Friday 5 without one of our daily WDYWT? Spotlight features making the cut. And not surprising at all, This week's best feature saw a line-up that had anything from the UNDFTD x Converse Poorman Weapon to the 'Chicago' Air Jordan X pictured above. Hit the link for a look at one of the most impressive WDYWT? line-ups we have seen in quite some time.